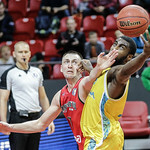 Astana defeated Lokomotiv-Kuban on the road, 90-71 (19-22, 17-20, 22-14, 32-15). 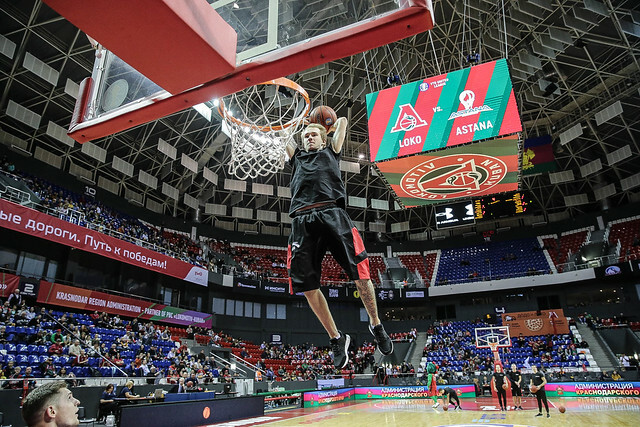 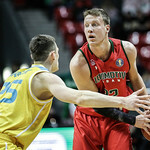 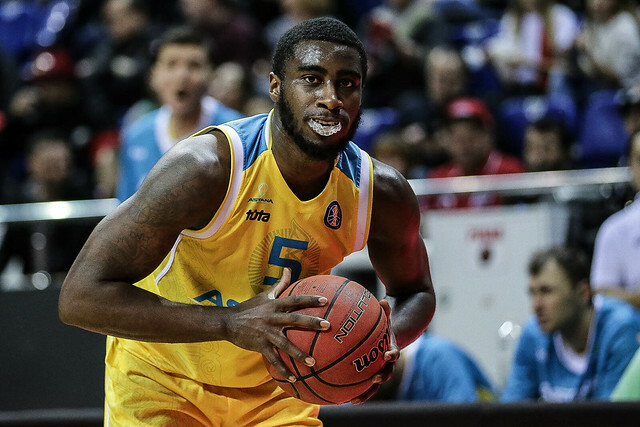 Astana continued its sensational start to the season with a 19-point win in Krasnodar over Lokomotiv-Kuban. 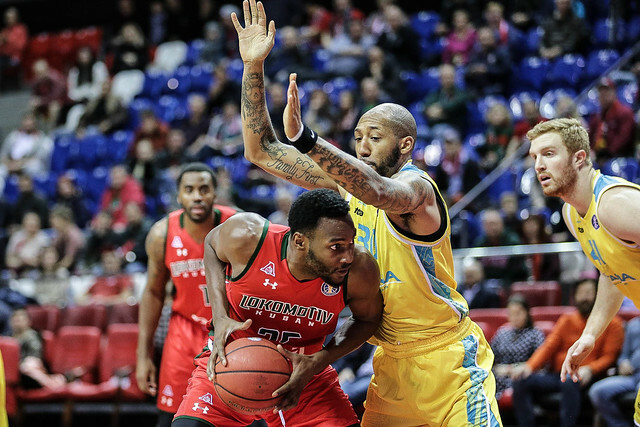 The visitors overturned a six-point halftime deficit behind outstanding rebounding and Anthony Clemmons’ huge night (30 points, 10 rebounds). 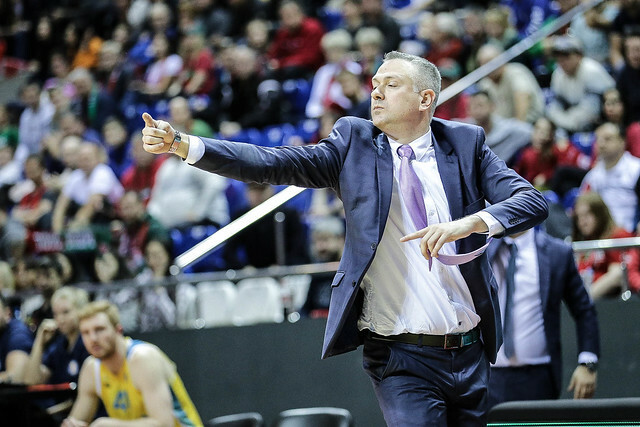 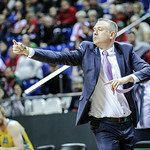 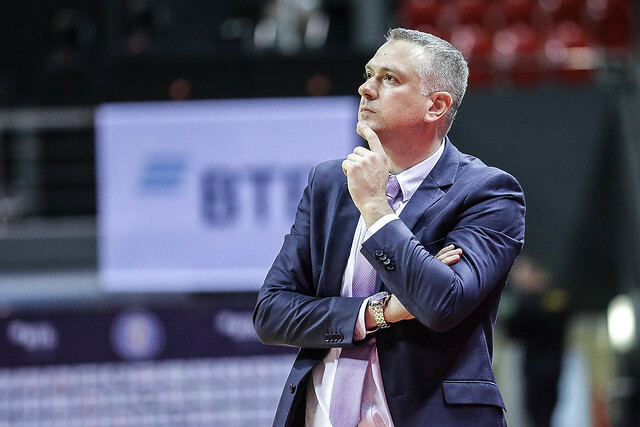 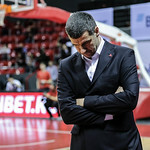 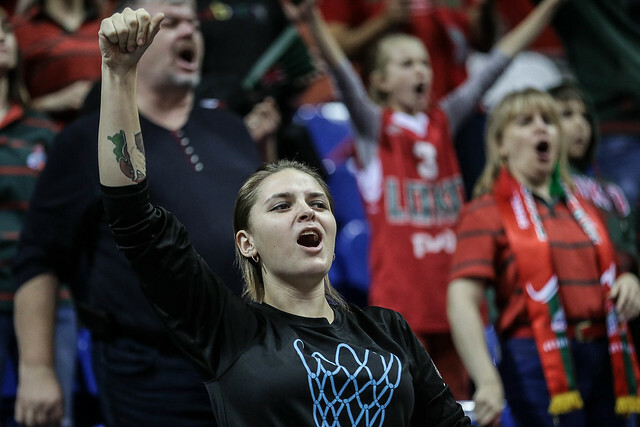 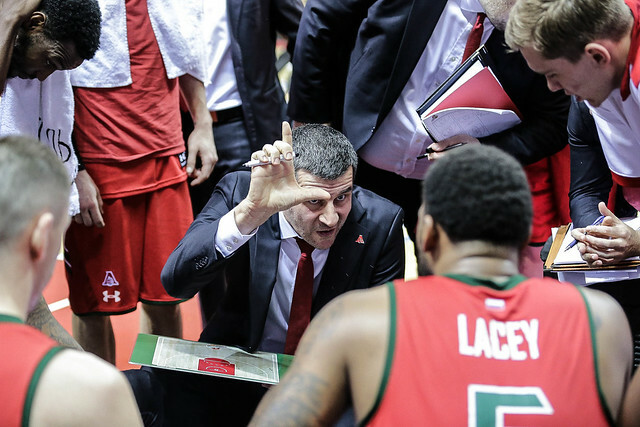 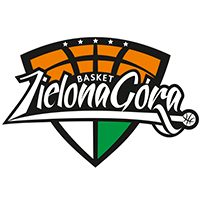 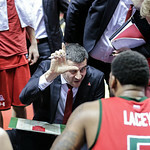 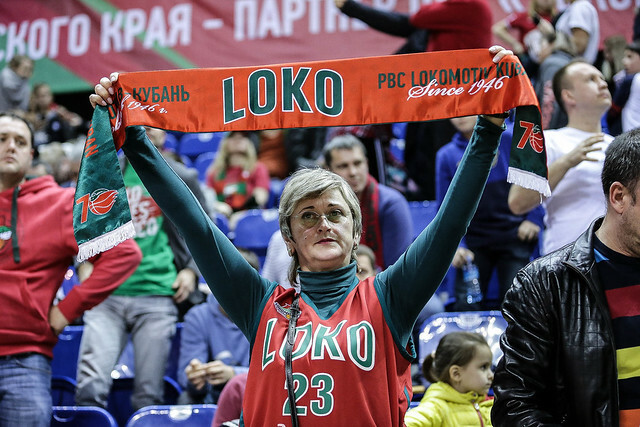 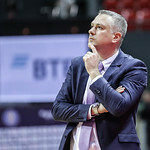 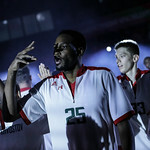 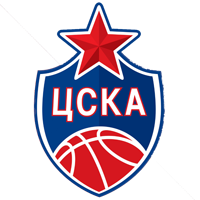 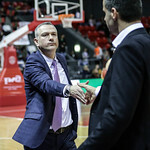 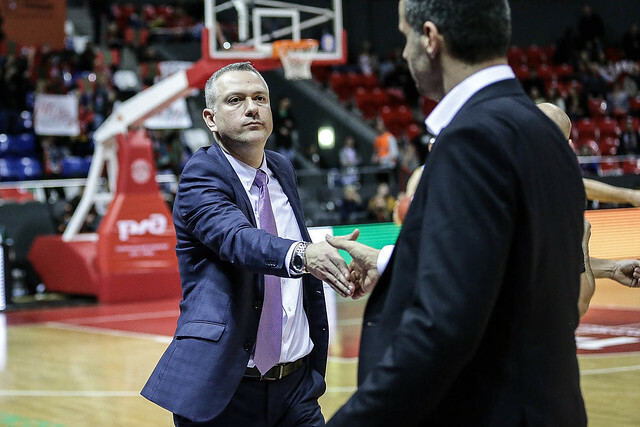 Lokomotiv-Kuban removed the interim tag from Vlada Jovanovic over the break, but he suffered a rude welcome in his first official game as head coach in the VTB United League. 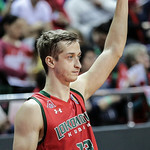 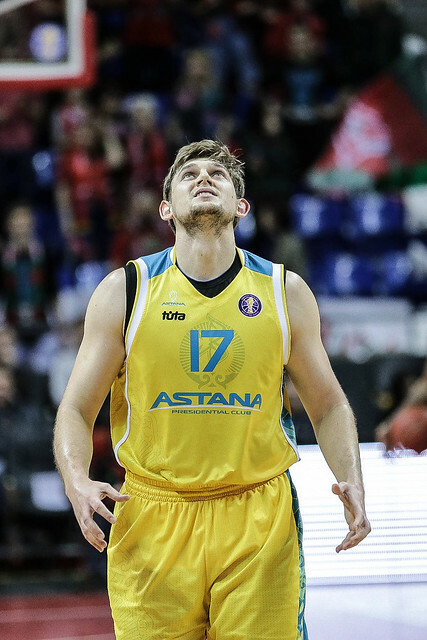 Emil Rajkovic’s Astana dominated the glass (51-36) and completely shredded Krasnodar’s defense in the 4th quarter (32-15) to put the game away. 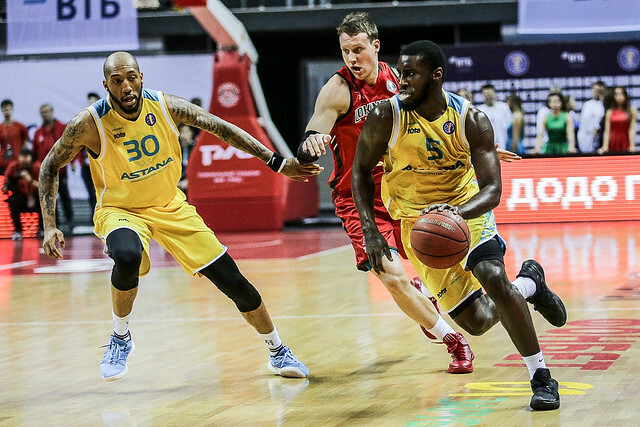 Anthony Clemmons was the star, knocking down four 3-pointers en route to 30 points and a rare 30 + 10 double-double. 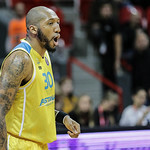 But he was far from the only big performer on Astana’s roster. 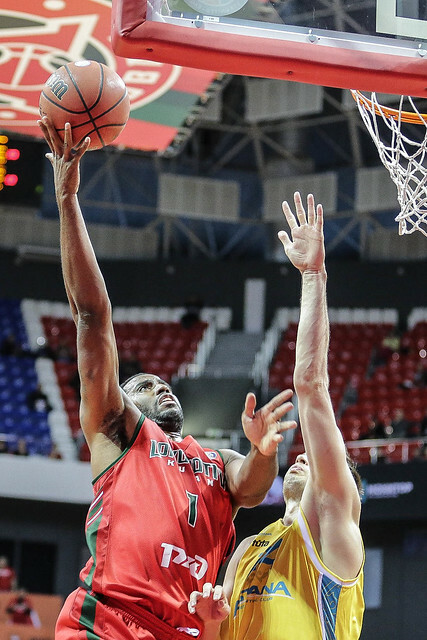 Michael Jenkins, Geoffrey Grosselle and J.J. O’Brien each scored in double digits, while Ken Horton pulled down a game-high 16 rebounds. 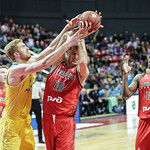 Belying the final score, this game was close until midway through the 4th quarter. 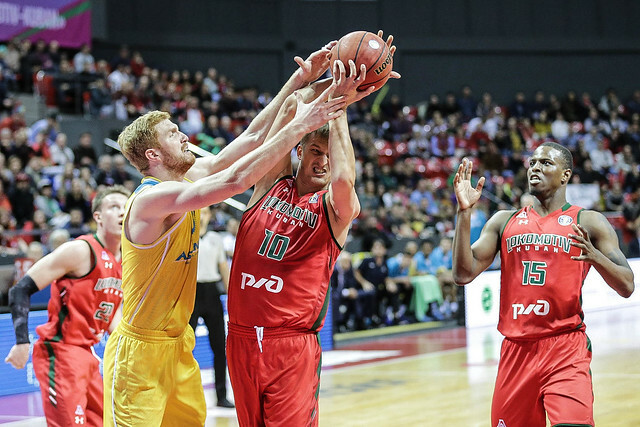 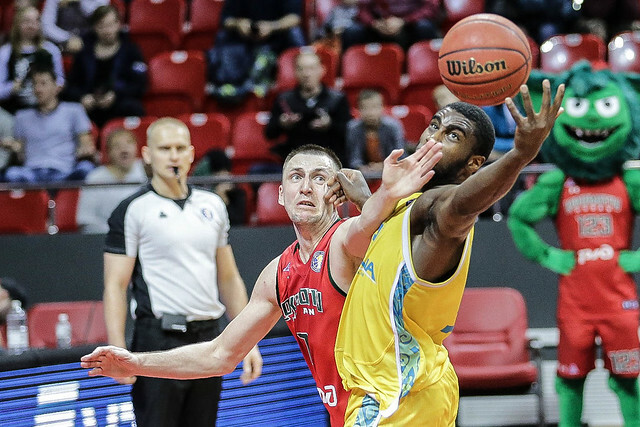 Leading 65-64 with 5:40 remaining, Astana buried the Railwaymen with a 13-0 run. 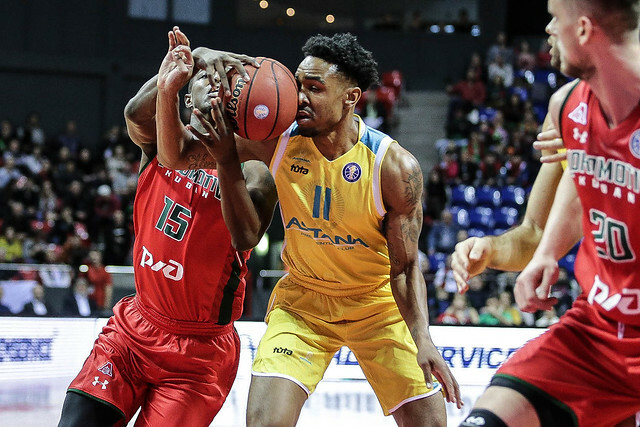 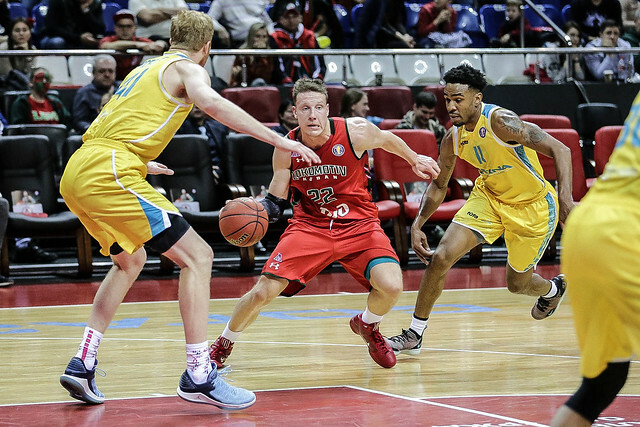 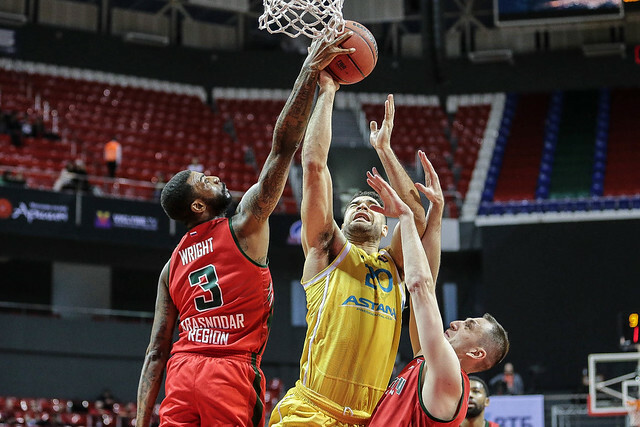 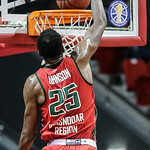 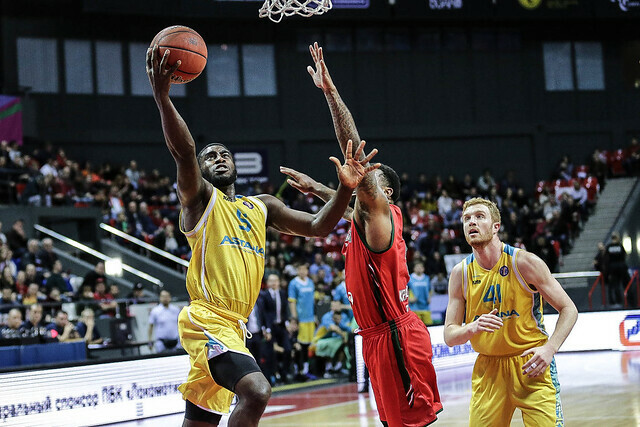 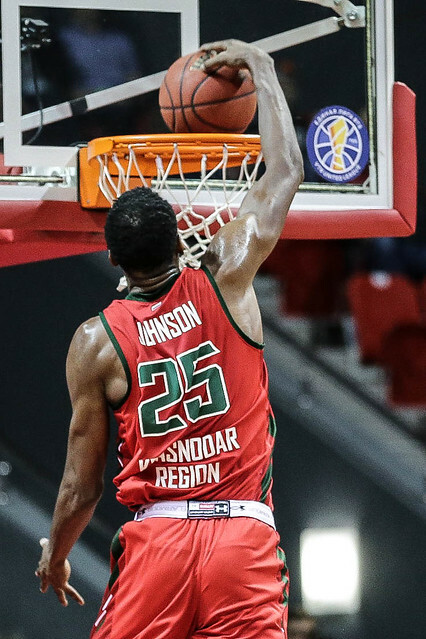 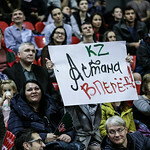 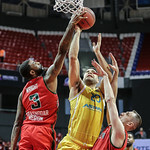 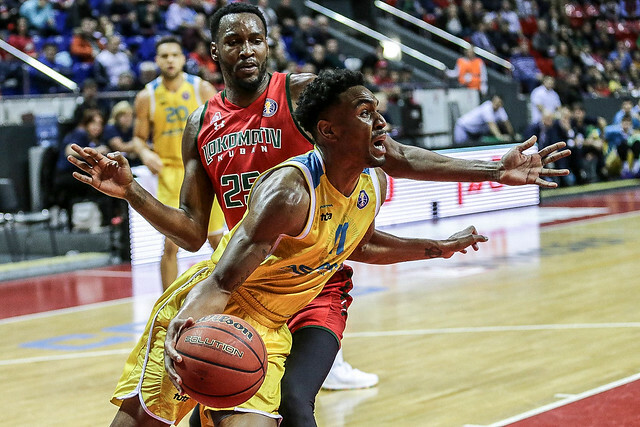 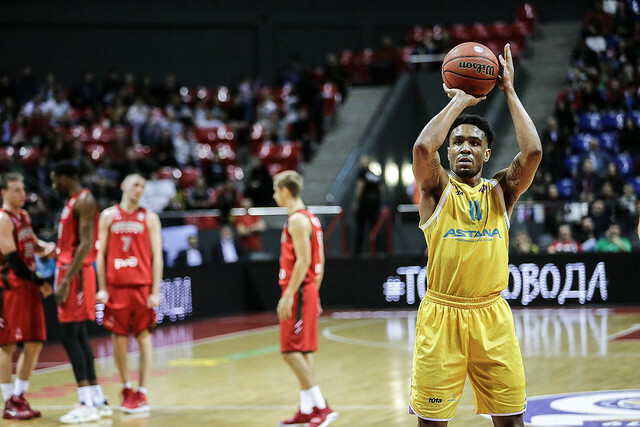 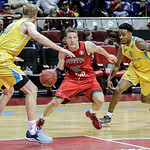 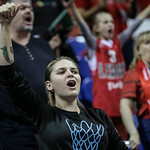 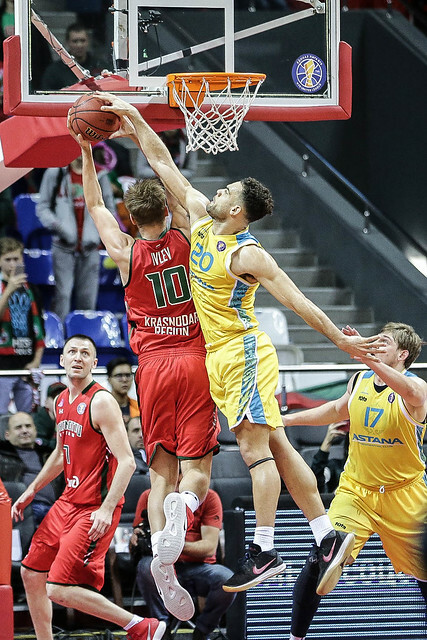 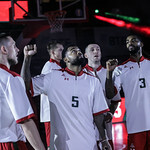 Horton sparked the visitors with a 3-pointer and three-point play, before Clemmons added another triple that pushed Astana’s lead to double digits (74-64). 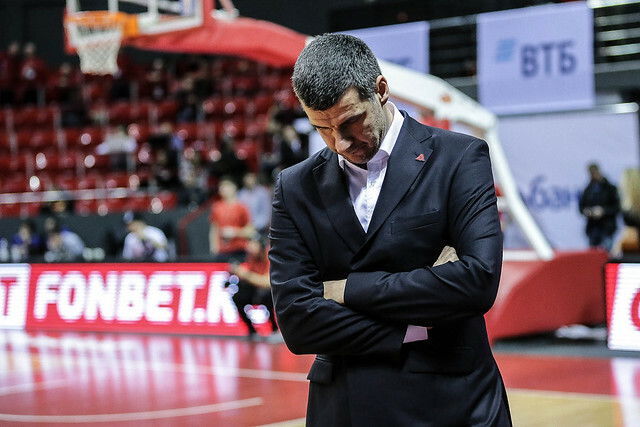 Jovanovic was forced to take a timeout, but it was too late. 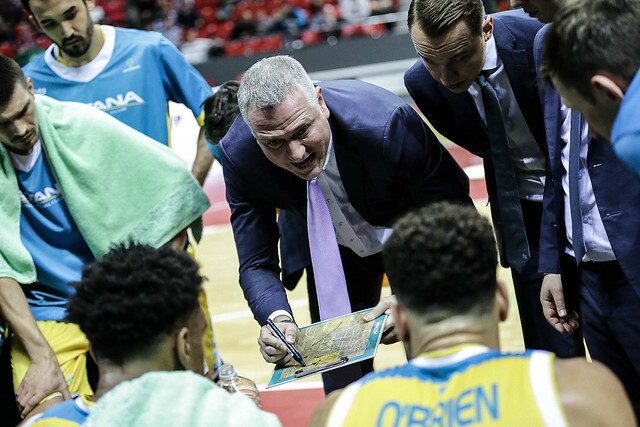 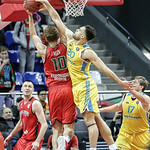 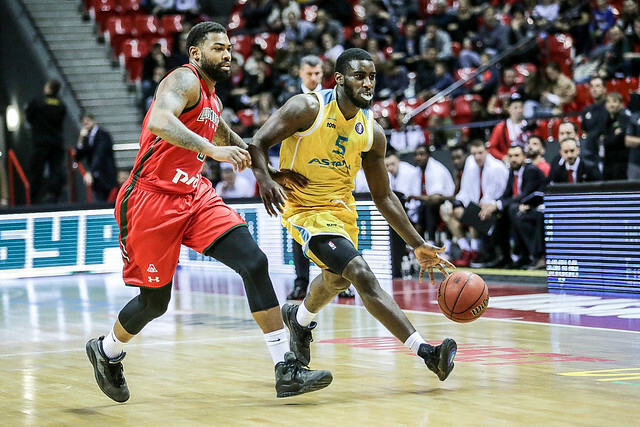 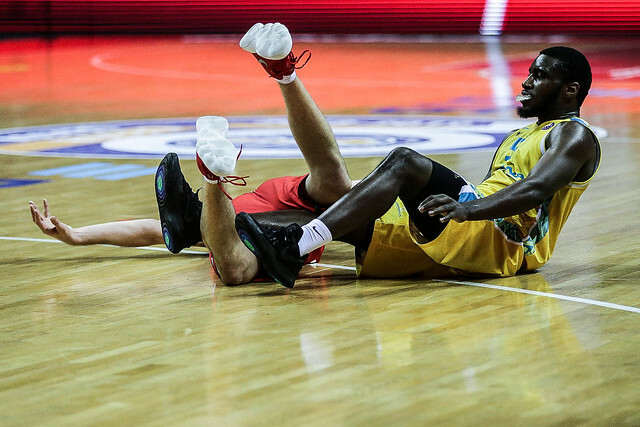 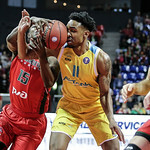 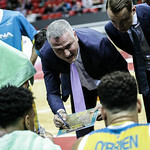 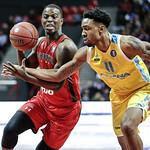 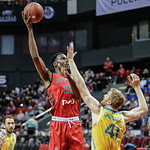 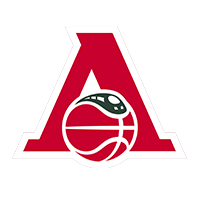 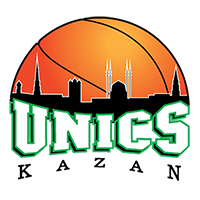 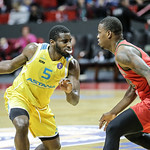 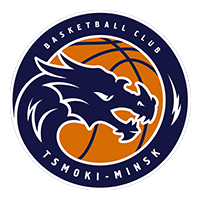 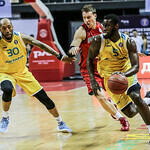 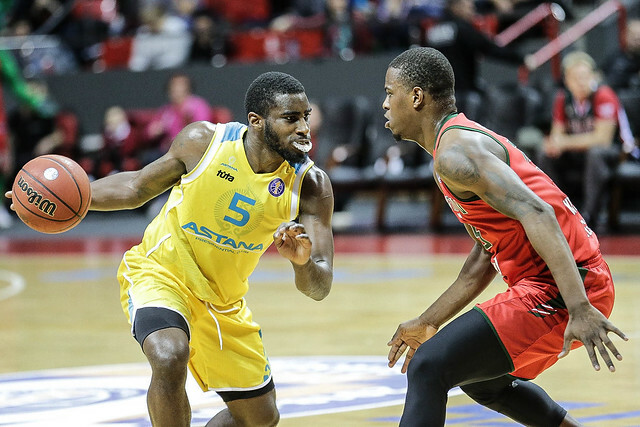 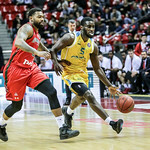 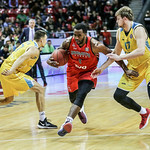 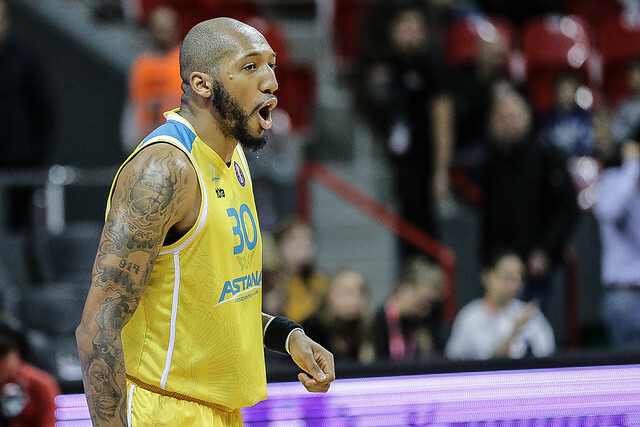 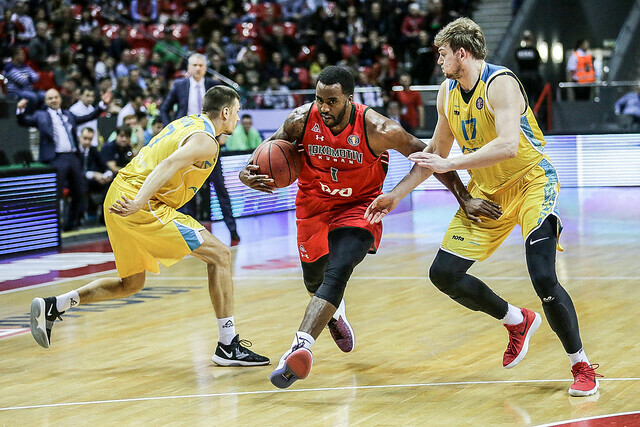 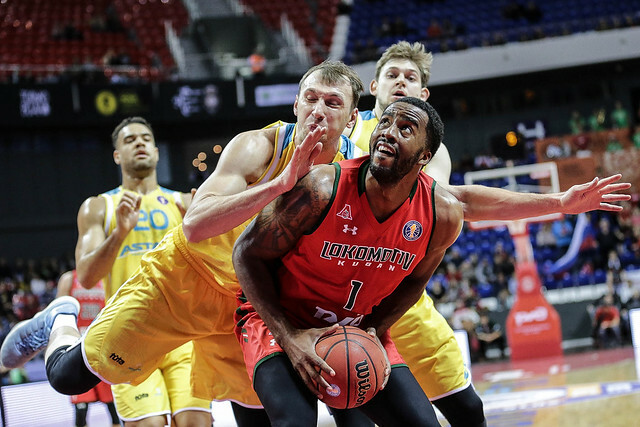 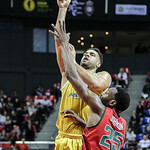 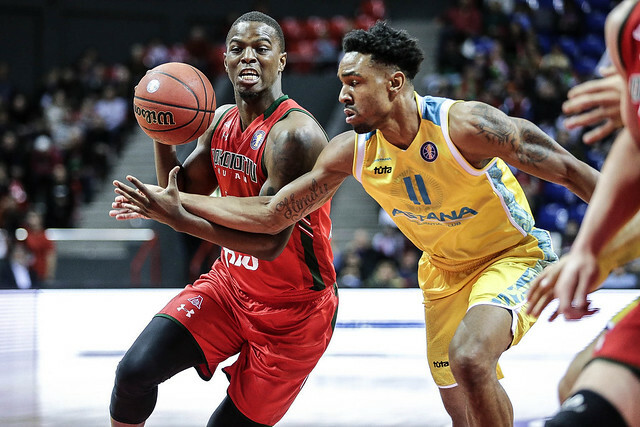 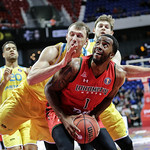 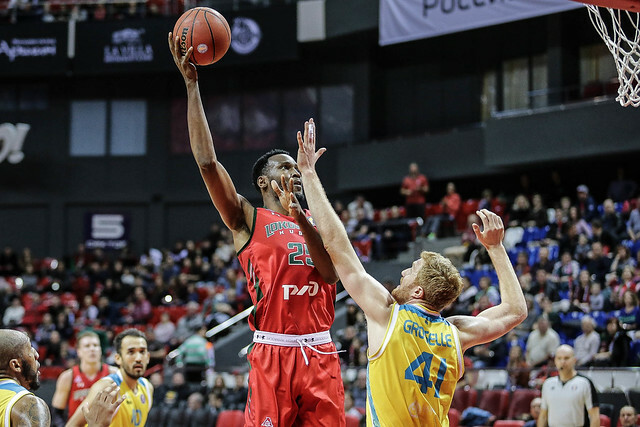 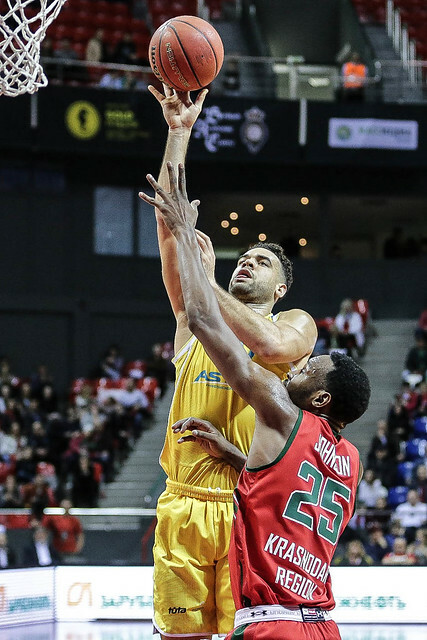 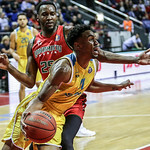 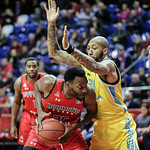 Jenkins and Clemmons scored on the next two possessions as Astana held Loko scoreless for nearly three minutes during the streak. 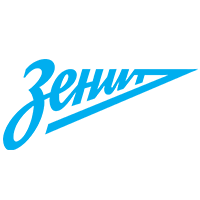 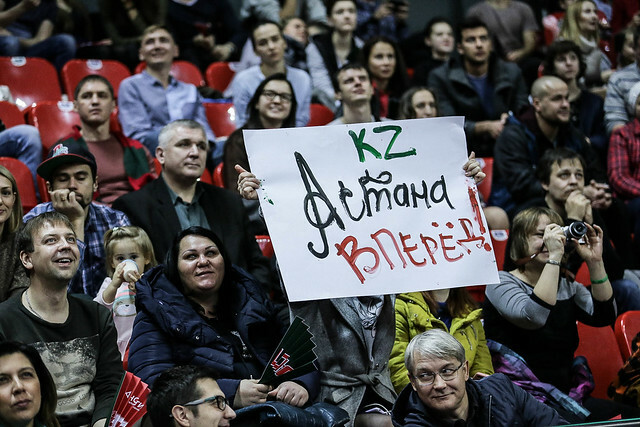 The victory gives Astana a 5-3 record, tied with Zenit with 4th place (though the Kazakh club has the tiebreaker). 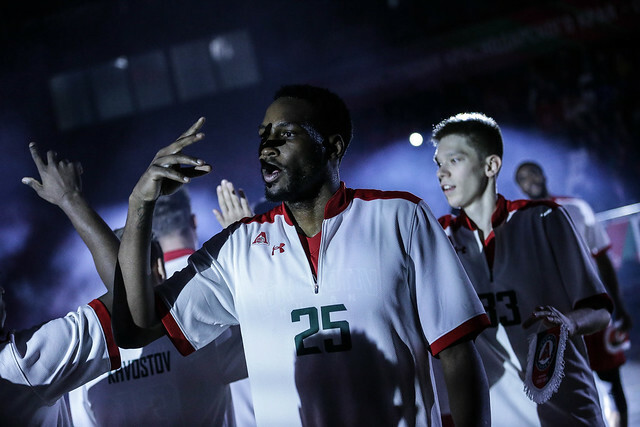 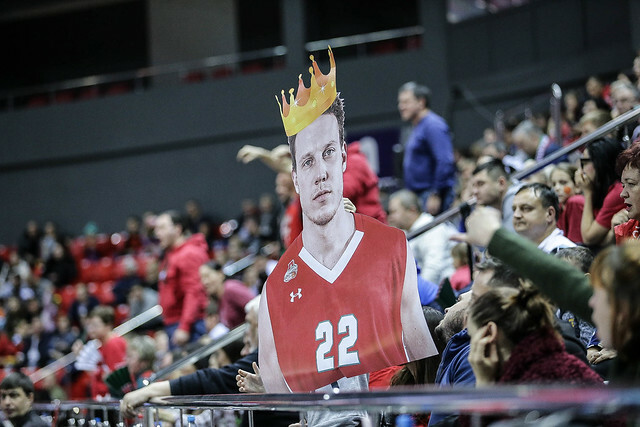 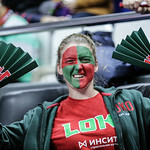 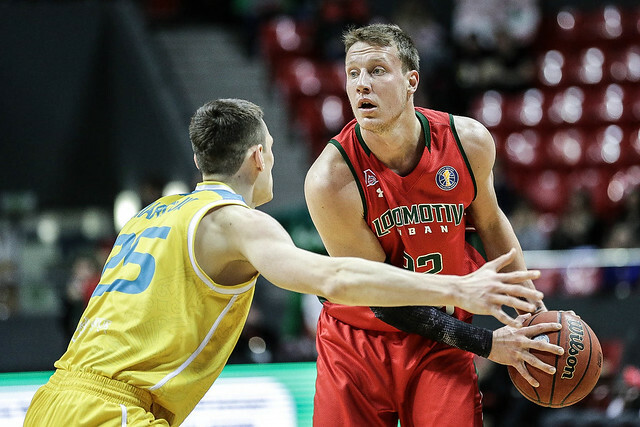 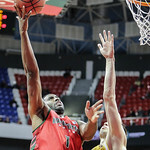 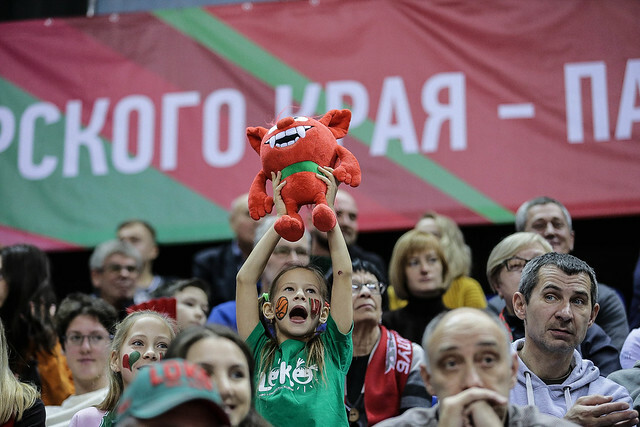 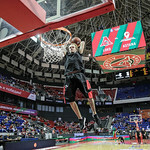 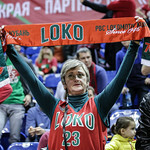 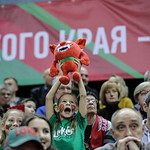 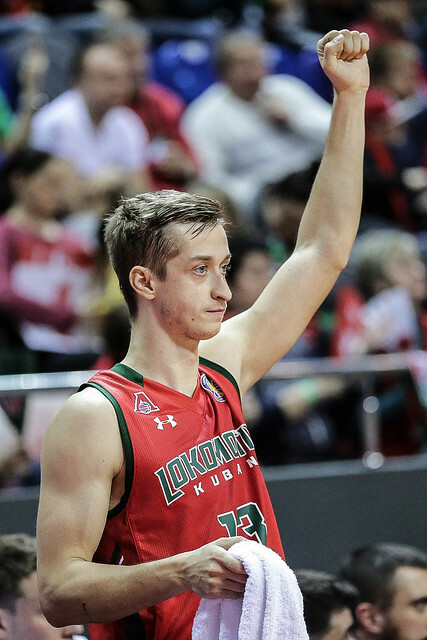 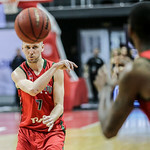 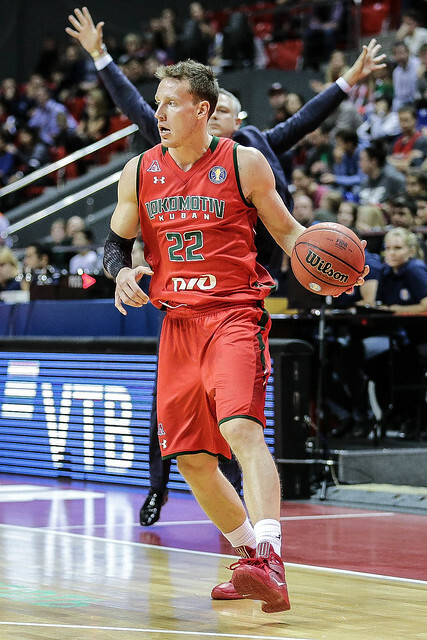 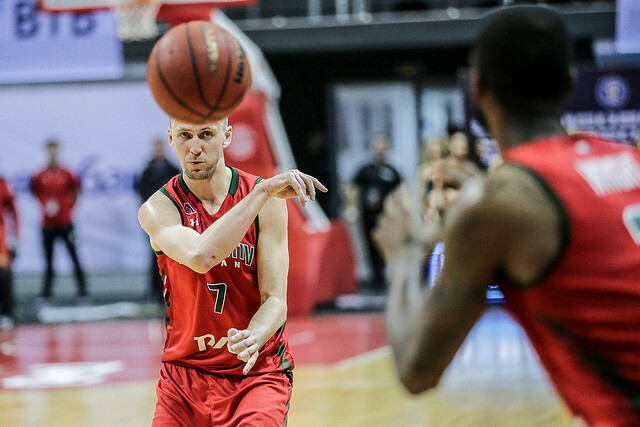 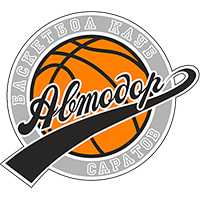 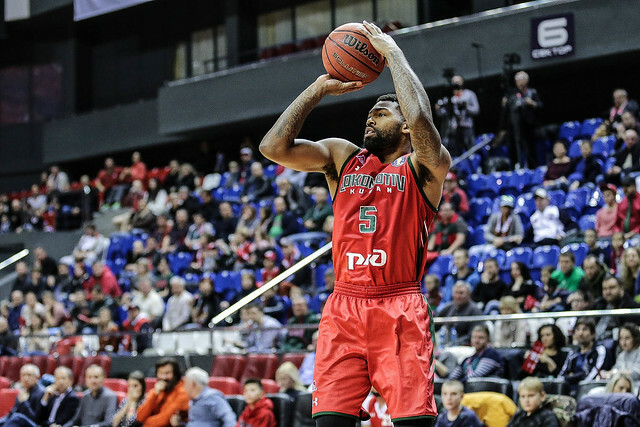 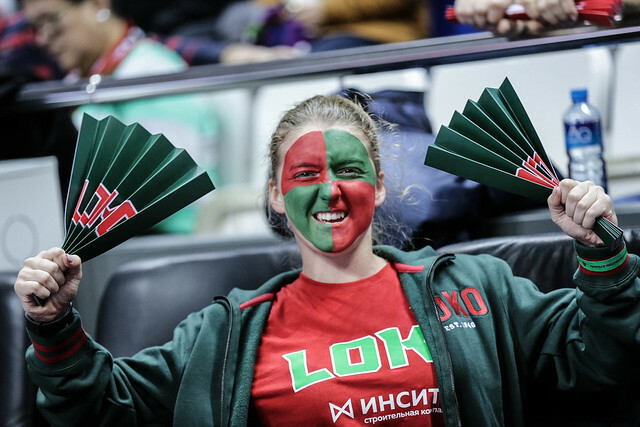 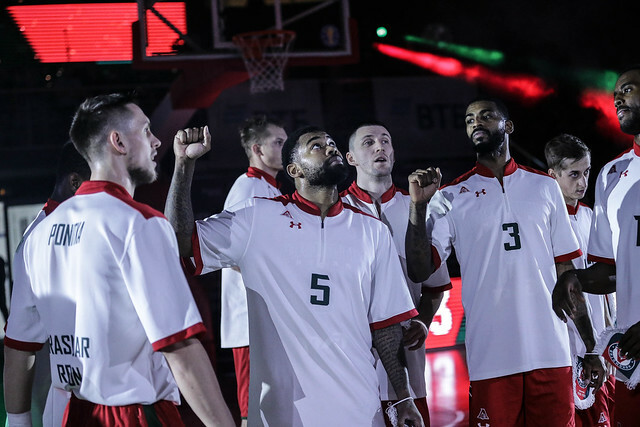 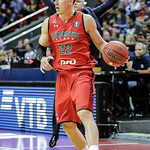 Lokomotiv, meanwhile, falls to 5-4 and 6th place, only one game ahead of Kalev. 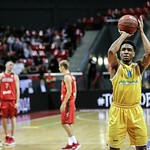 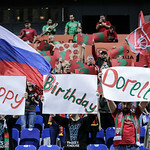 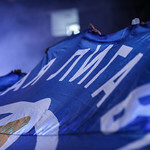 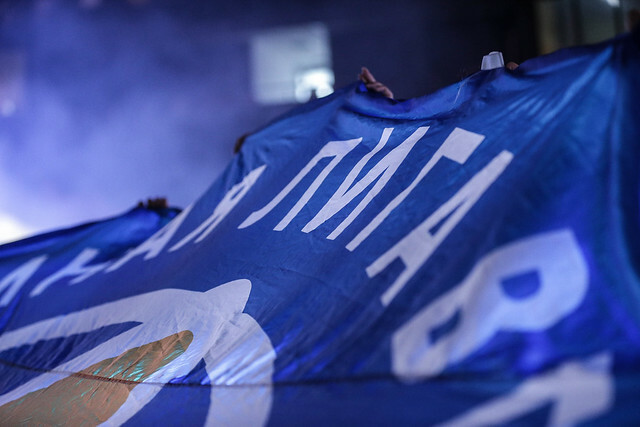 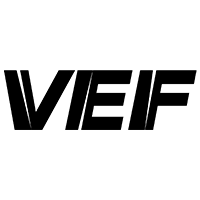 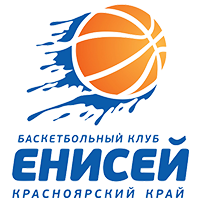 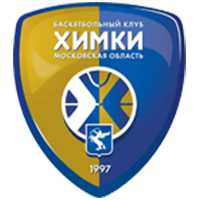 1 – Astana won in Krasnodar for the first time. 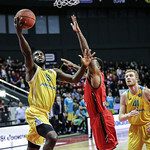 Anthony Clemmons. 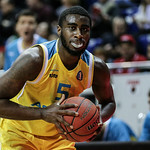 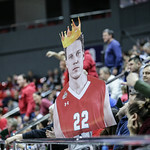 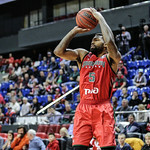 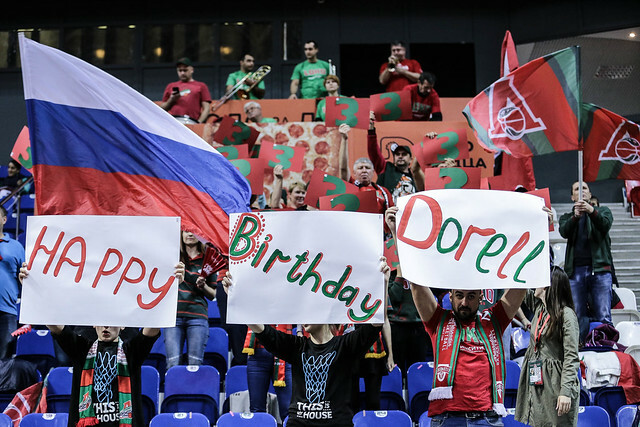 He set a new career high in the VTB League with 30 points, and added 10 rebounds in 39 and a half minutes on the court!